A person's poor decisions can sometimes lead to another person's death. The person who died cannot act to recover for injuries and seek justice in civil courts in Oregon. The victim's family, however, can pursue a wrongful death action. In a wrongful death case, the deceased person's loved ones may seek to recover money damages for that person's death, including hospital bills, funeral and burial expenses and loss of support. 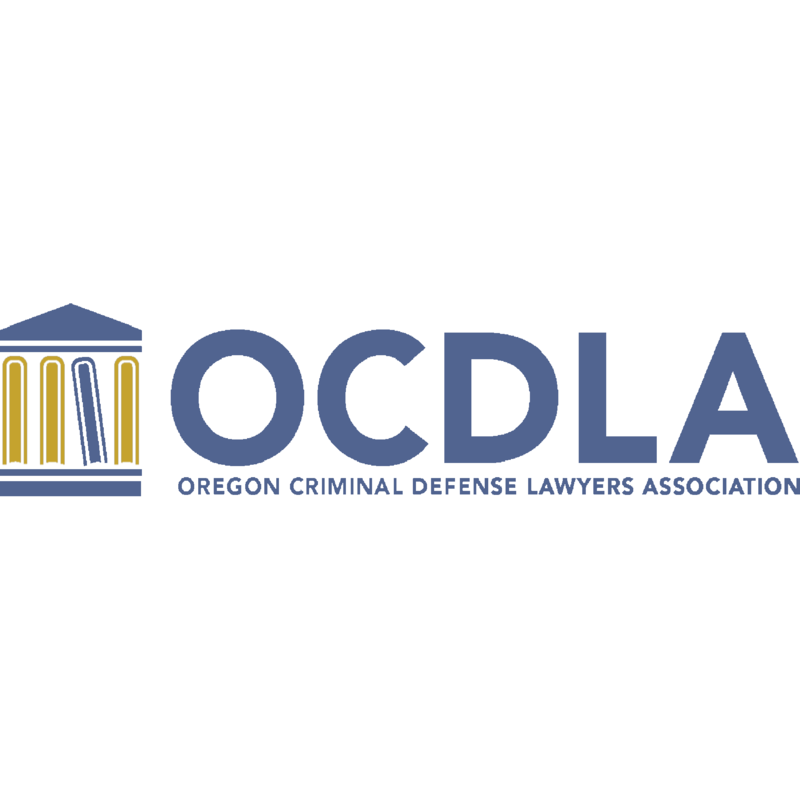 Depending on the jurisdiction and circumstances, the loved ones may also be able to recover for loss of consortium in a wrongful death action brought in or near Oregon.